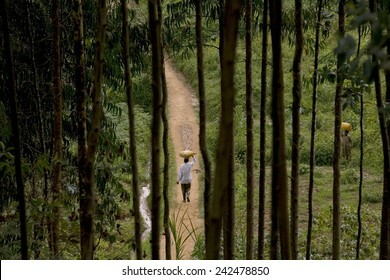 865 stock photos, vectors, and illustrations are available royalty-free. 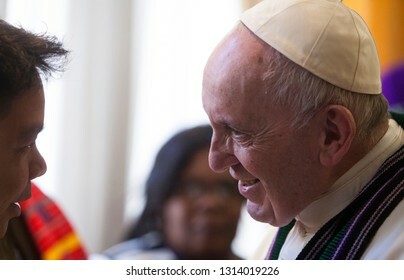 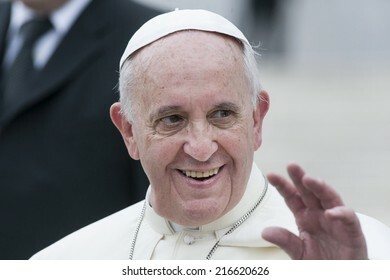 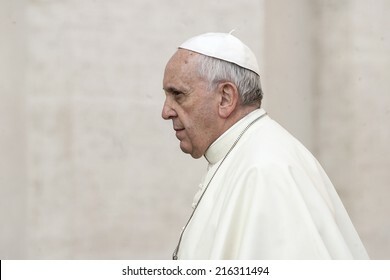 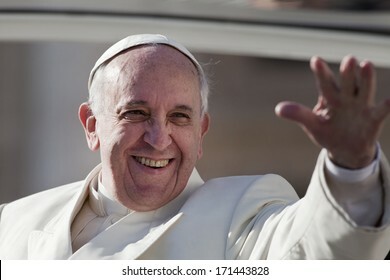 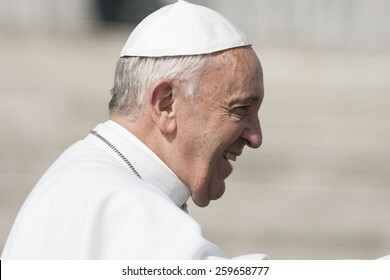 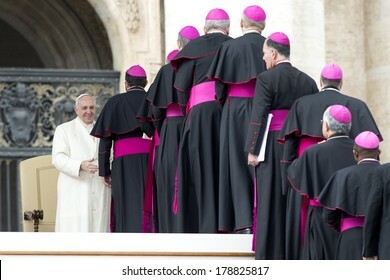 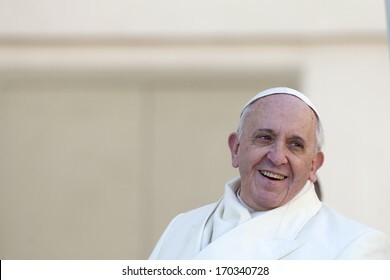 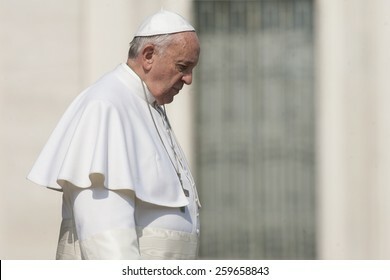 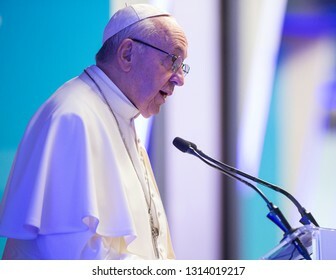 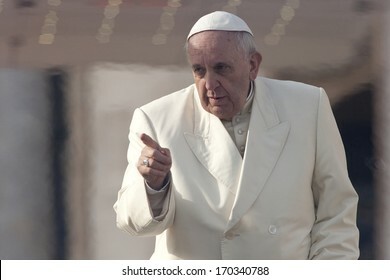 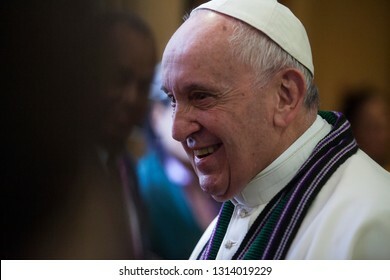 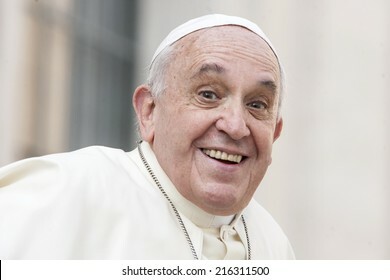 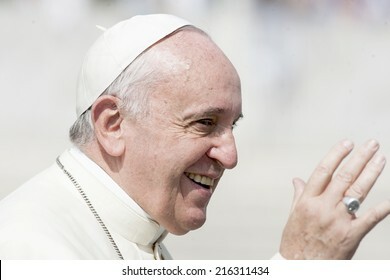 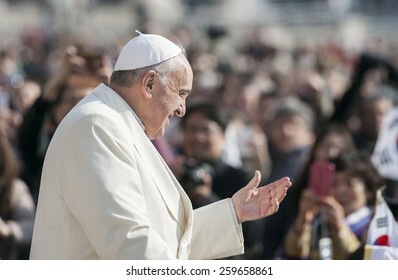 ROME, ITALY - FEBRUARY 14 : Pope Francis greets the pilgrims during his visit at FAO on February 14, 2019. 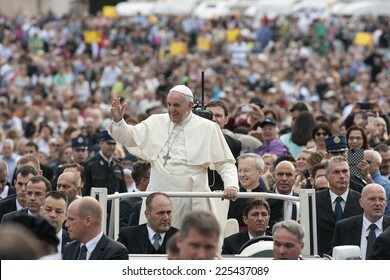 VATICAN CITY, VATICAN - SEPTEMBER 10: Pope Francis greets the pilgrims during his weekly general audience in St Peter's square at the Vatican on September 10, 2014. 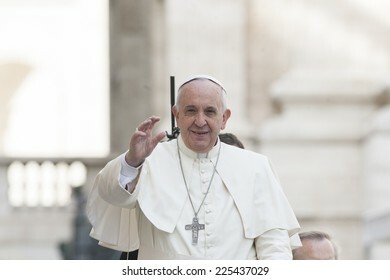 VATICAN CITY, VATICAN - OCTOBER 22 : Pope Francis greets the pilgrims during his weekly general audience in St Peter's square at the Vatican on October 22, 2014. 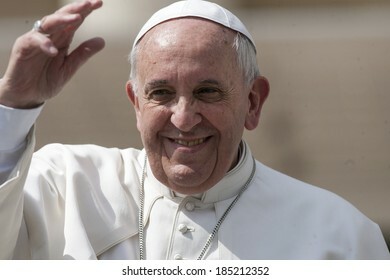 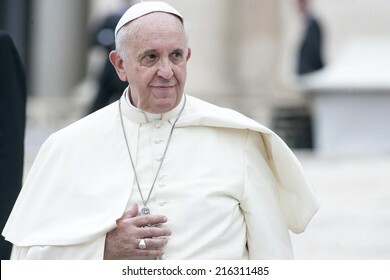 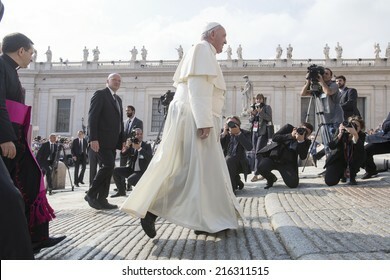 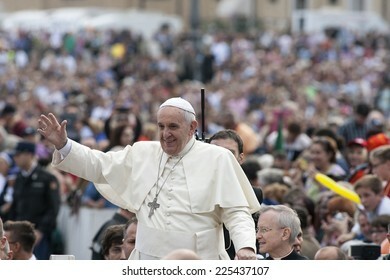 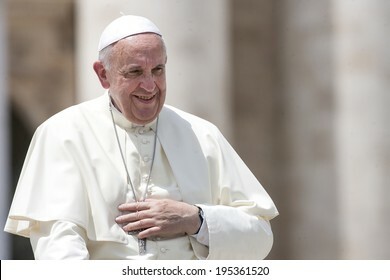 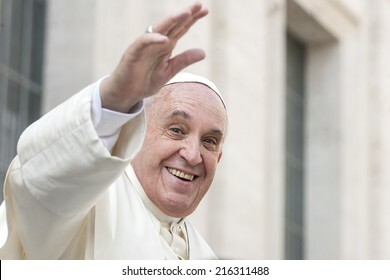 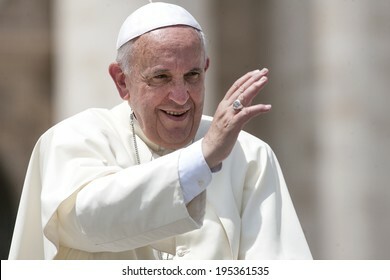 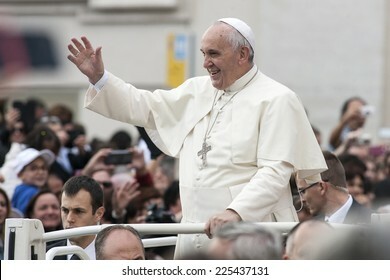 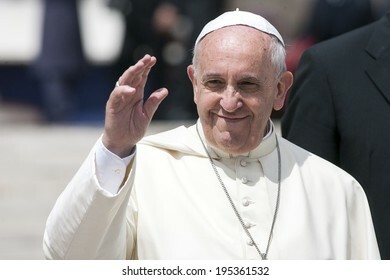 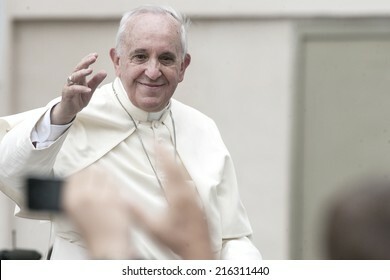 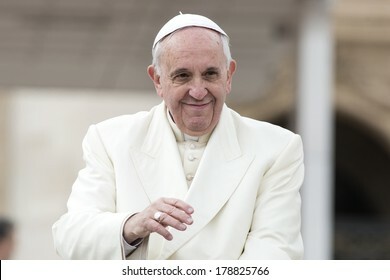 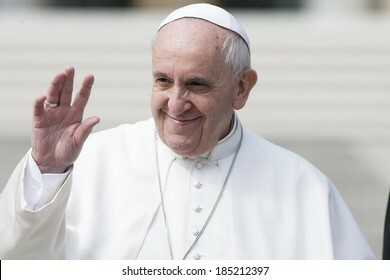 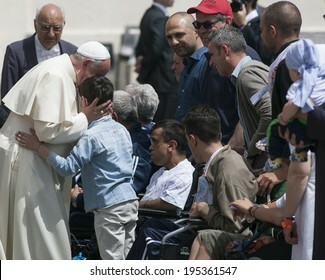 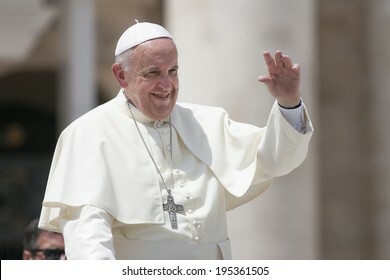 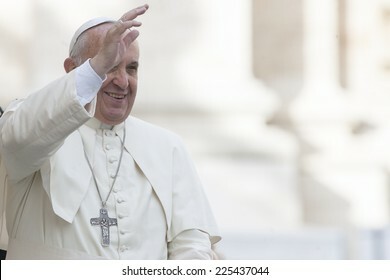 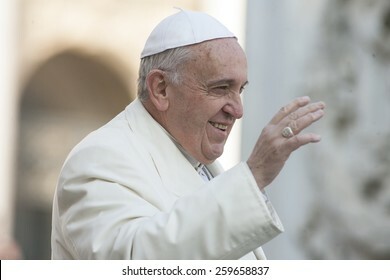 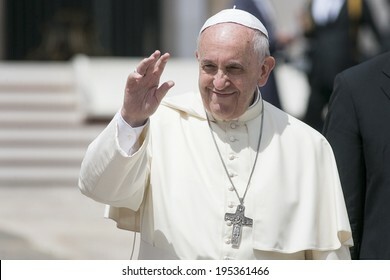 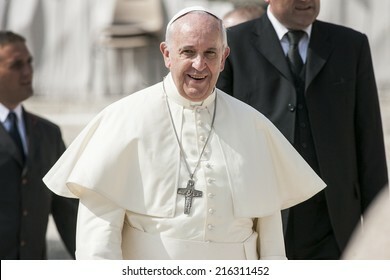 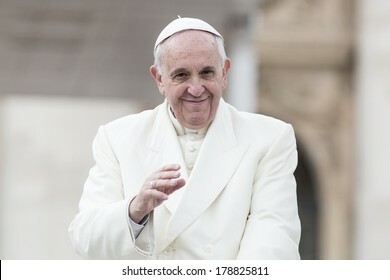 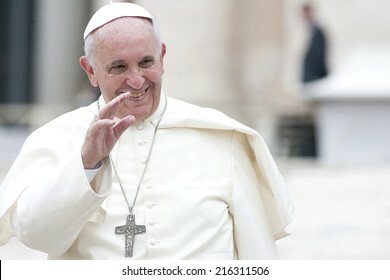 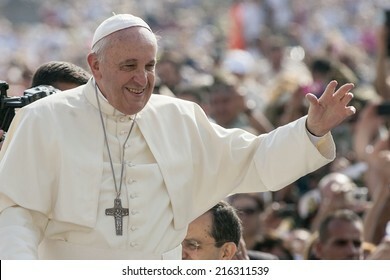 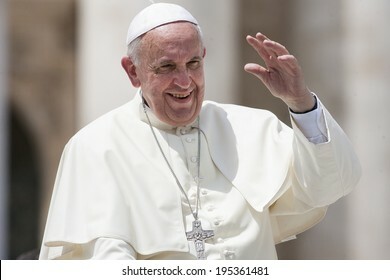 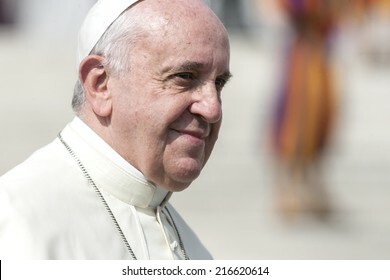 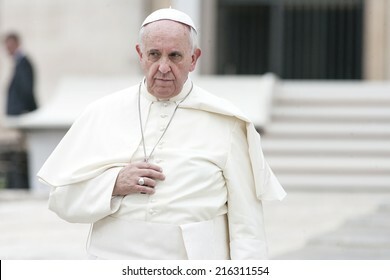 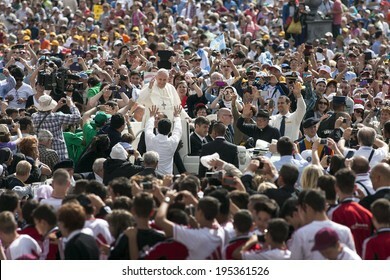 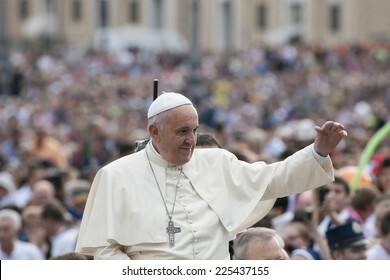 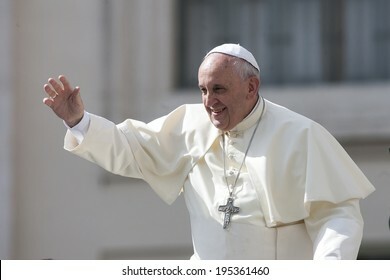 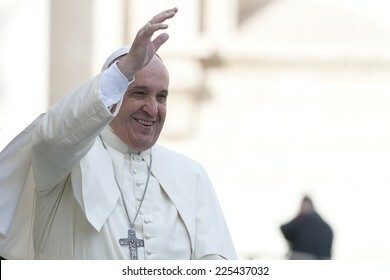 VATICAN CITY, VATICAN - MAY 28 : Pope Francis greets the pilgrims during his weekly general audience in St Peter's square at the Vatican on May 28, 2014. 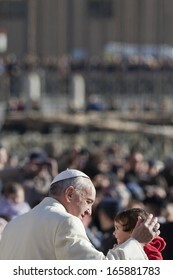 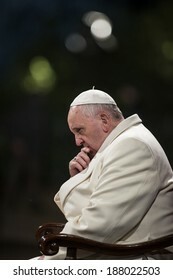 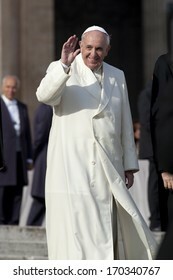 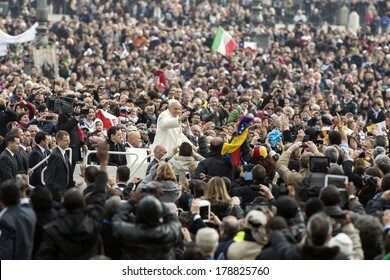 ROME, ITALY - APRIL 18, 2014: Pope Francis celebrates the 'Via Crucis' procession at Colosseum in Rome on April 18, 2014. 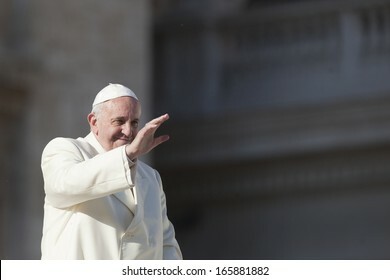 VATICAN CITY, VATICAN - APRIL 09 : Pope Francis greets the pilgrims during his weekly general audience in St Peter's square at the Vatican on April 09, 2014. 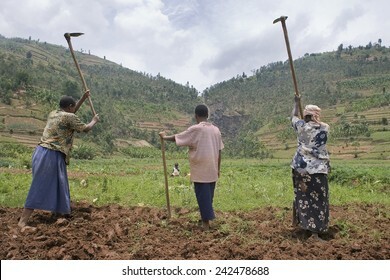 BURERA, RWANDA - SEPTEMBER 2008: Women at work in dried marshlands.Rwanda today is a story of renewal and rapid economic development; only 20 years ago the country was torn apart by the genocide. 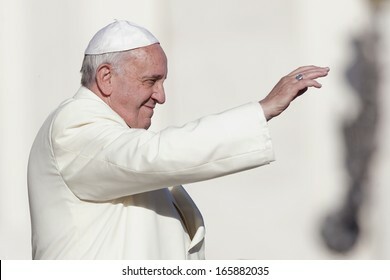 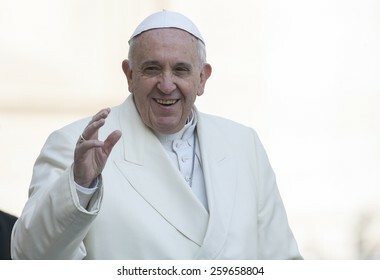 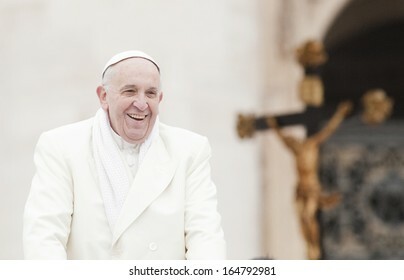 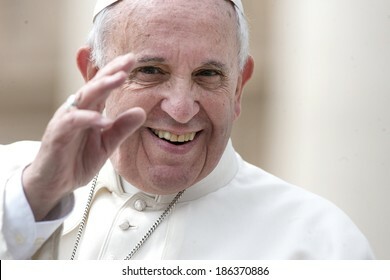 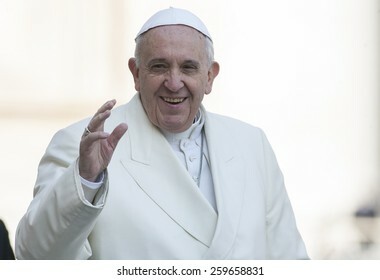 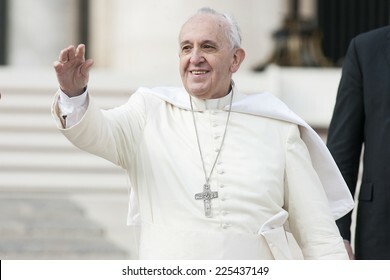 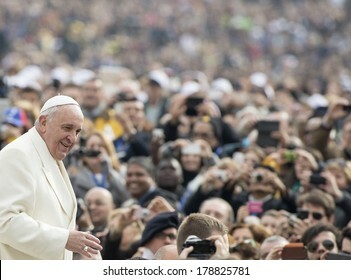 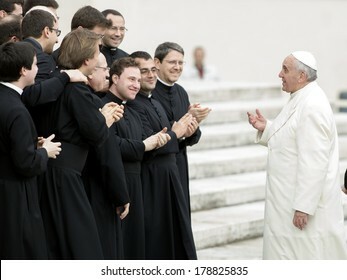 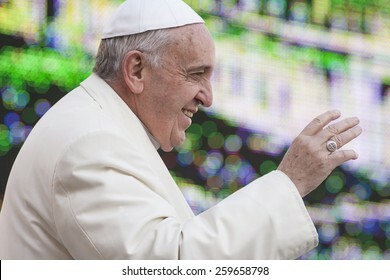 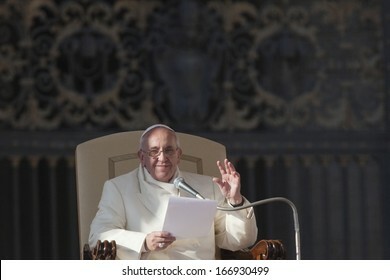 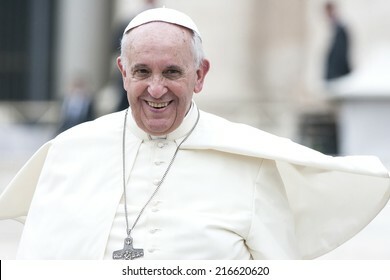 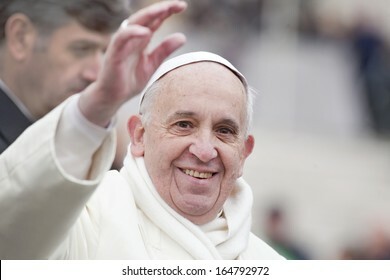 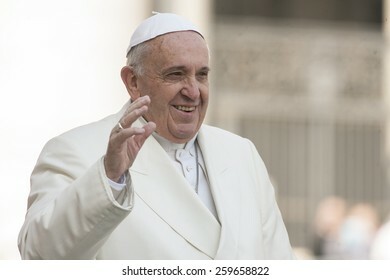 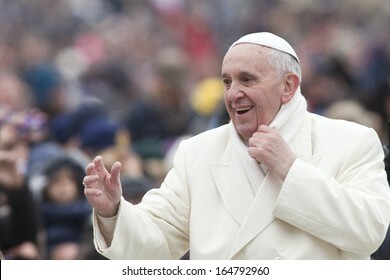 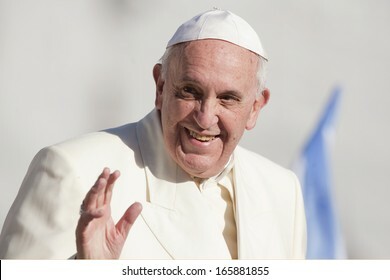 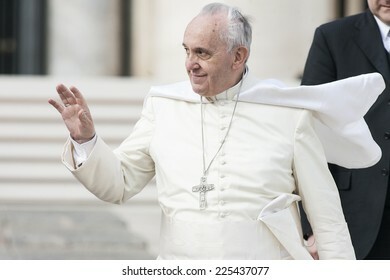 VATICAN CITY, VATICAN - MARCH 11 : Pope Francis greets the pilgrims during his weekly general audience in St Peter's square at the Vatican on March 11, 2015. 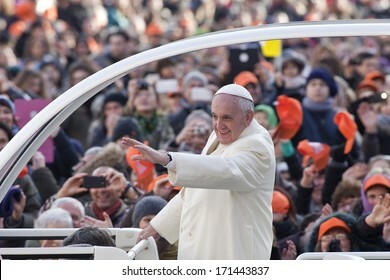 VATICAN CITY, VATICAN - February 26, 2014 : Pope Francis greets the pilgrims during his weekly general audience in St Peter's square at the Vatican on February 26, 2014. 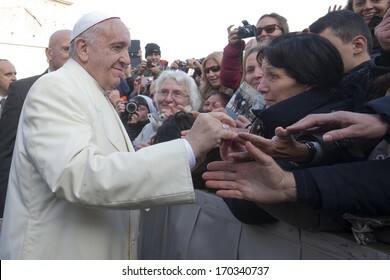 VATICAN CITY, VATICAN - January 15 : Pope Francis greets the pilgrims during his weekly general audience in St Peter's square at the Vatican on January 15, 2014. 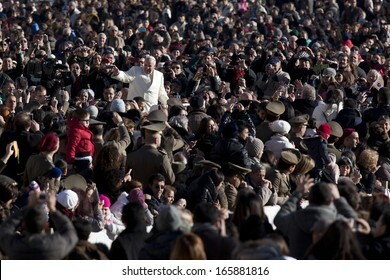 VATICAN CITY, VATICAN - DECEMBER 04 : Pope Francis greets the pilgrims during his weekly general audience in St Peter's square at the Vatican on December 04, 2013. 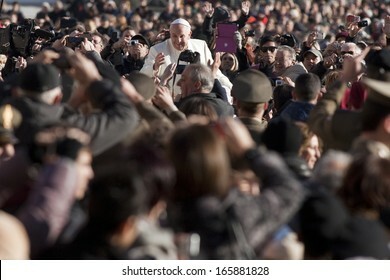 VATICAN CITY, VATICAN - January 08 : Pope Francis greets the pilgrims during his weekly general audience in St Peter's square at the Vatican on January 08, 2014. 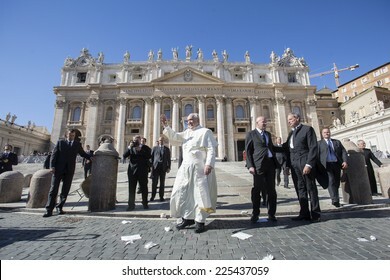 VATICAN CITY, VATICAN - APRIL 02 : Pope Francis greets the pilgrims during his weekly general audience in St Peter's square at the Vatican on April 02, 2014. 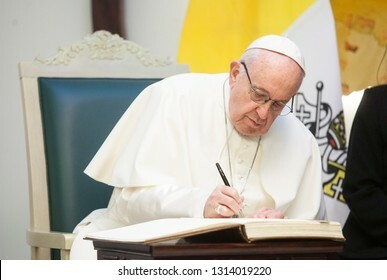 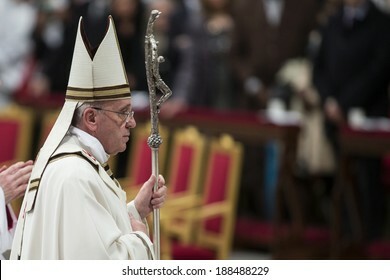 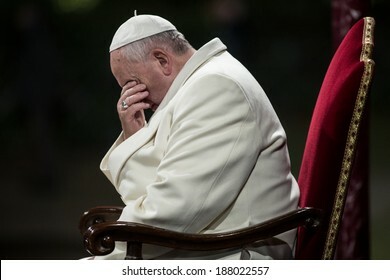 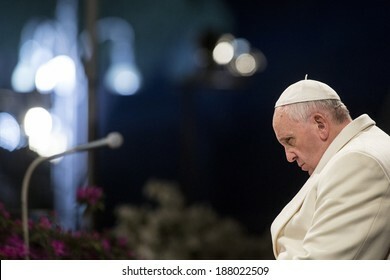 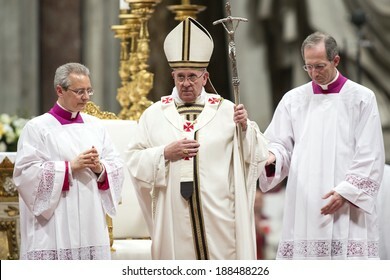 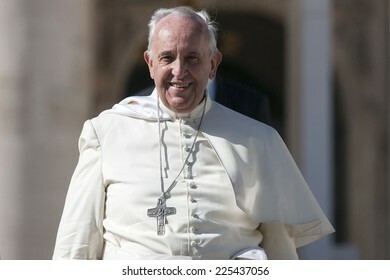 VATICAN CITY, VATICAN - APRIL 19, 2014: Pope Francis leads the Easter vigil mass in Saint Peter's Basilica on Holy Saturday. 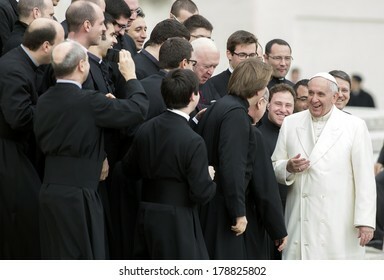 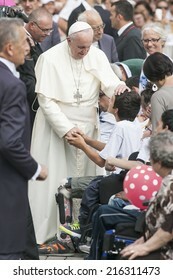 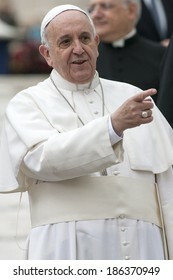 Vatican City, 19 April 2014. 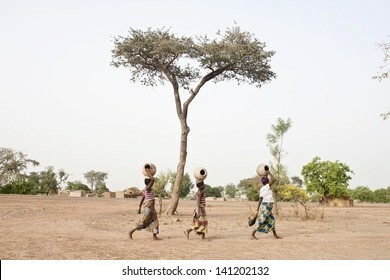 POA, BURKINA FASO - APRIL 2010 - Women carrying clay pots to collect water in Poa, Burkina Faso circa April 2010. 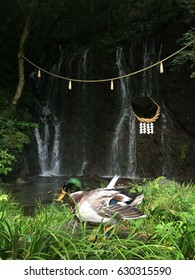 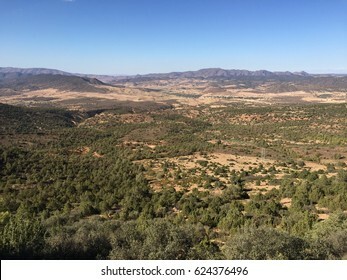 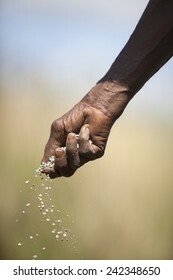 The lack of drinkable water is one of the main problem for villagers. 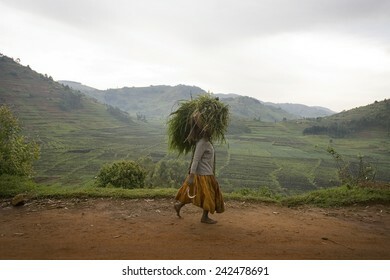 RUGEZI, RWANDA - SEPTEMBER 2008: A woman carrying fodder on her head. 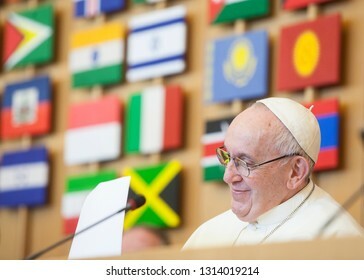 Rwanda today is a story of renewal and rapid economic development; only 20 years ago the country was torn apart by the genocide. 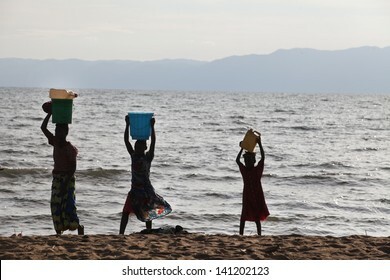 RUMONGE, BURUNDI - CIRCA DECEMBER 2010 - People collecting water from Lake Tanganyika in Reumonge, Burundi circa December 2010. 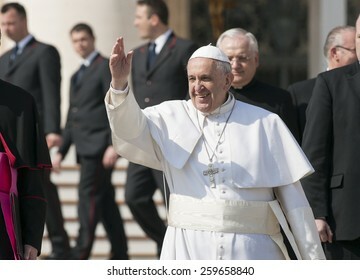 CASTEL GANDOLFO, ITALY - SEPTEMBER 07 : Pope John Paul II greets the pilgrims during his weekly general audience in the courtyard of Castel Gandolfo Summer Residence, on September 07, 2004. 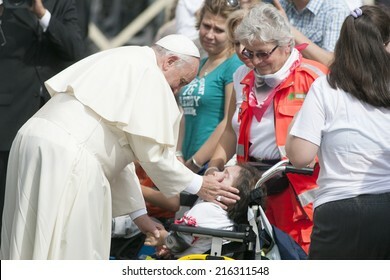 CASTEL GANDOLFO, ITALY - AUGUST 03 : Pope John Paul II greets the pilgrims during the Angelus prayer in the courtyard of Castel Gandolfo Summer Residence, on August 03, 2003. 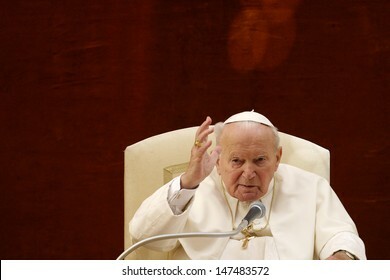 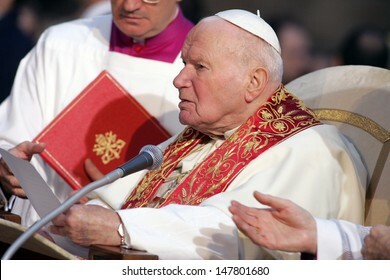 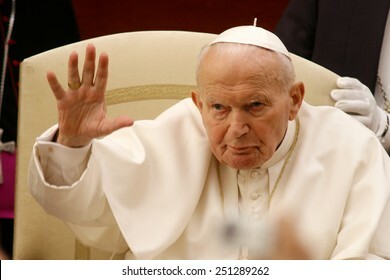 ROME, ITALY - DECEMBER 08 : Pope John Paul II celebrates the Feast Day of the Immaculate Conception near the Spanish steps in Rome, on December 08, 2004. 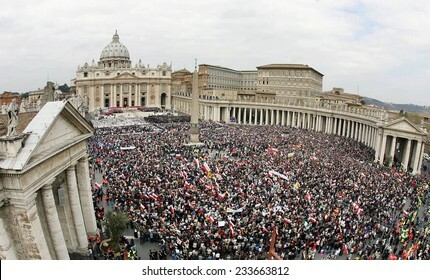 VATICAN CITY, VATICAN - APRIL 08 : General view shows faithfuls gathered for the funeral of Pope John Paul II in St Peter's Square at the Vatican City on April 08, 2005. 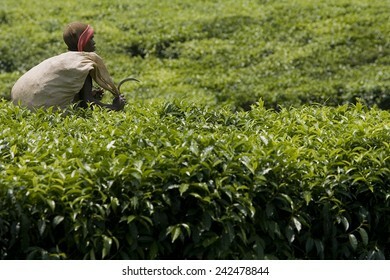 BYUMBA, RWANDA - SEPTEMBER 2008: Farmer working in a tea plantation.Rwanda today is a story of renewal and rapid economic development; only 20 years ago the country was torn apart by the genocide. 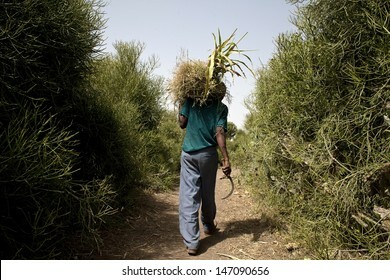 An unidentified local farmer carrying home harvested sorghum for feed for his livestock, Ethiopia. 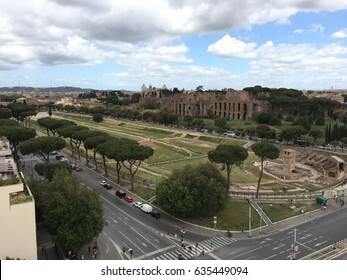 Rooftops of Rome. 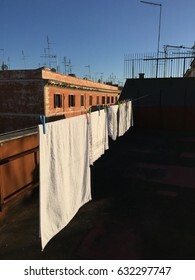 Linen hanged for drying. 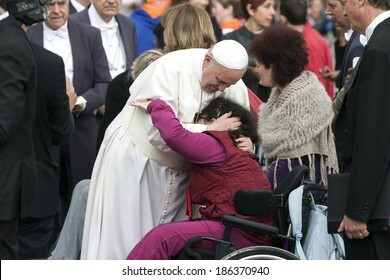 VATICAN CITY, VATICAN - DECEMBER 11 : Pope Francis greets the pilgrims during his weekly general audience in St Peter's square at the Vatican on December 11, 2013.